The bitterness of poor quality remains long after the sweetness of a low price. We service both residential and commercial areas. No matter the size, we’ll take care of it. 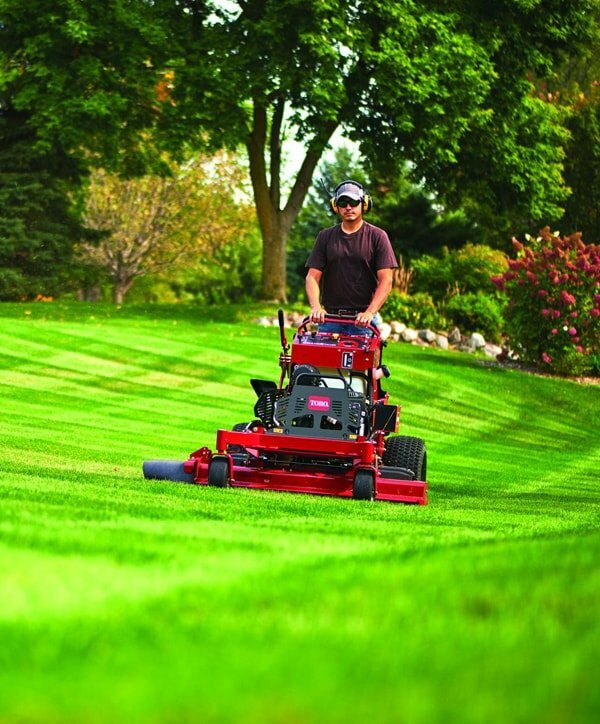 Our lawn care service includes weekly mowing, bed weeding and re-mulching, and more. Our sprinkler services include Irrigation installation, sprinkler start-up, winterization and repair. No one likes weeds. That’s why our weed control service offers crabgrass prevention, broadleaf killer, and lawn fertilization. Deer cause millions of dollars in damage. We prevent that from happening by applying DeerPro repellent, providing six months of protection with just one spray! It’s never too late to start thinking about snow removal. We provide both snow removal and salting to prevent your driveways from becoming slick during the winter season. 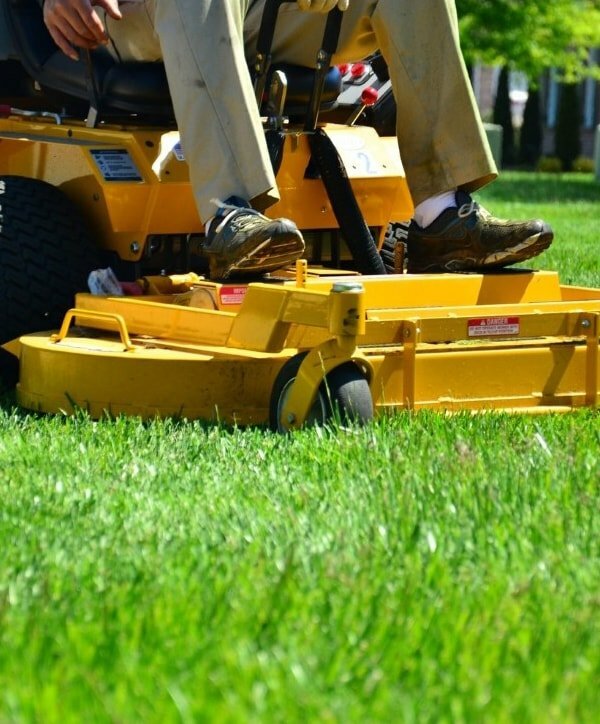 Our crew will show up on time, treat your grounds like our own home, act professionally, and leave no trace that we were ever there – other than your impeccable lawn and landscaping. Whether it’s the products and power equipment we use or the services we provide, we firmly believe that quality matters. We use the the best so we can give you the best results.